You have to see it to believe it! 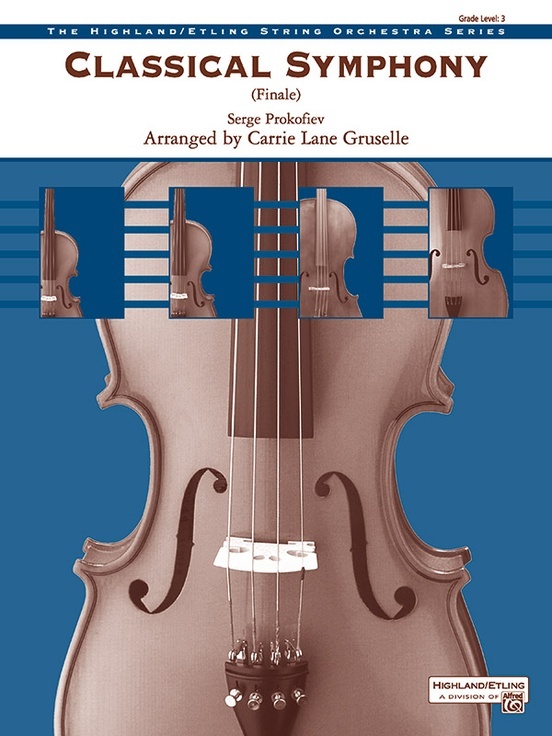 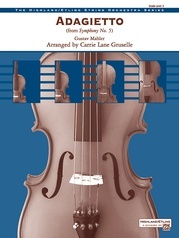 Carrie Lane Gruselle has made this great work accessible to student orchestras, while maintaining all of the spirit and drive of the original. Difficult passage work has been converted into simpler, more playable versions that still create the vibrant energy associated with this work. 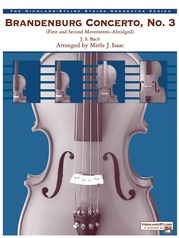 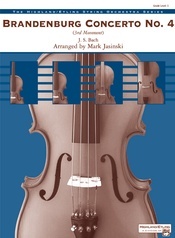 (Grade 3) This title is available in SmartMusic.